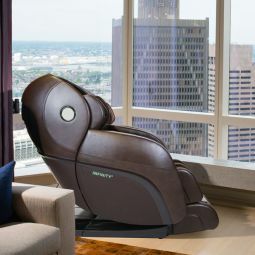 For years, massage chairs have been designed with the S-shape of the human spine in mind, which has led to the term S-track. 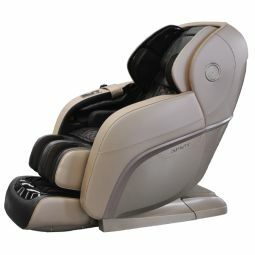 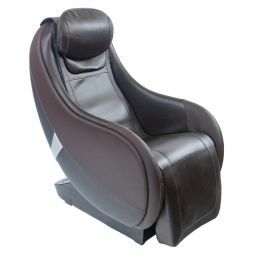 Typical S-track massage chairs range from about 28 to 31 inches. 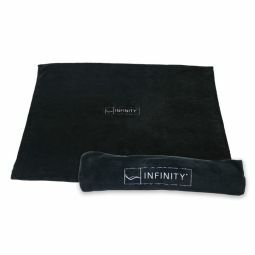 These rollers start at the neck and end in the lumbar region, right around where your pants sit on your lower back. 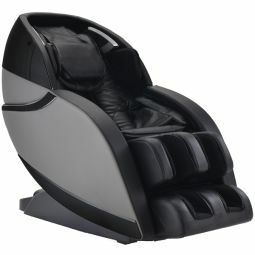 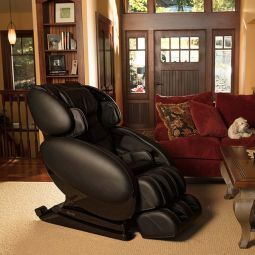 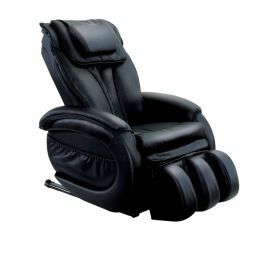 If you've already done some of your homework, you are probably familiar with L-track massage chairs as well. 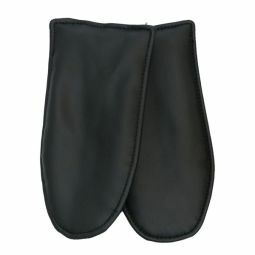 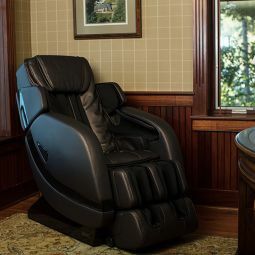 While L-shaped massage chair rollers reach all the way through the glutes region, traditional S-shaped rollers provide an unmatched decompression stretch. 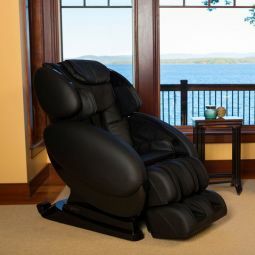 An S-track massage chair has the ability to extend your back to such a degree that offers powerful relief for those suffering with severe back pain and tension. 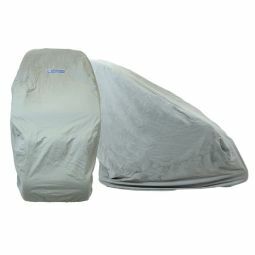 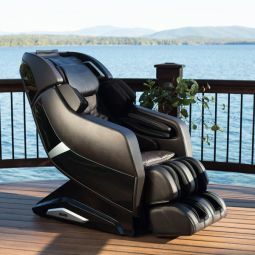 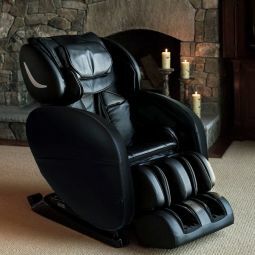 Check out our S-track massage chair models below. 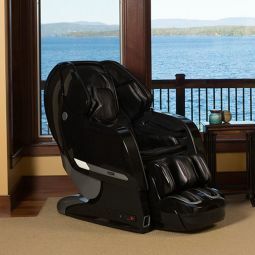 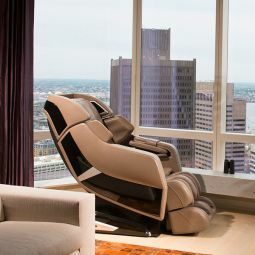 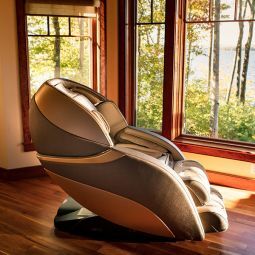 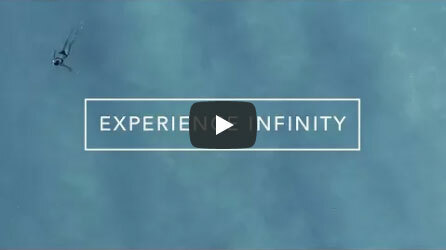 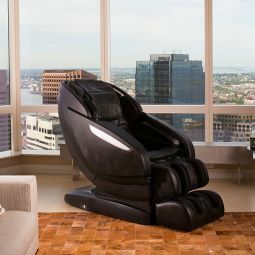 If you still need help deciding, take our massage chair quiz to find your perfect match! 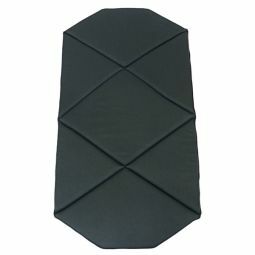 44.00" x 35.00" x 57.00" 47.00" x 34.00" x 56.00" 48.00" x 32.00" x 59.00" 48.00" x 35.00" x 66.00" 48.00" x 35.00" x 66.00" 45.00" x 33.00" x 60.00" 0.00" x 0.00" x 0.00" 0.00" x 0.00" x 0.00" 46.00" x 35.00" x 59.00" 46.00" x 35.00" x 59.00" 46.00" x 38.00" x 45.00" 0.00" x 0.00" x 0.00" 0.00" x 0.00" x 0.00" 49.00" x 33.00" x 57.00" 51.00" x 34.00" x 63.00" 51.00" x 34.00" x 52.00" 38.00" x 23.00" x 38.00" 47.00" x 34.00" x 56.00" 46.00" x 35.00" x 59.00" 46.00" x 35.00" x 59.00"
32.00" x 35.00" x 71.00" 37.00" x 34.00" x 74.00" 39.00" x 32.00" x 72.00" 36.00" x 35.00" x 80.00" 35.00" x 35.00" x 80.00" 34.00" x 33.00" x 72.00" 0.00" x 0.00" x 0.00" 0.00" x 0.00" x 0.00" 36.00" x 35.00" x 74.00" 36.00" x 35.00" x 74.00" 70.00" x 38.00" x 70.00" 0.00" x 0.00" x 0.00" 0.00" x 0.00" x 0.00" 34.00" x 33.00" x 69.00" 41.00" x 34.00" x 77.00" 41.00" x 34.00" x 77.00" 29.00" x 23.00" x 54.00" 37.00" x 34.00" x 74.00" 36.00" x 35.00" x 74.00" 36.00" x 35.00" x 74.00"